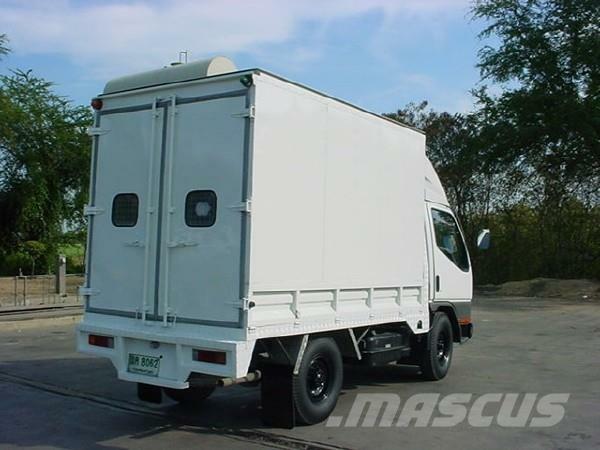 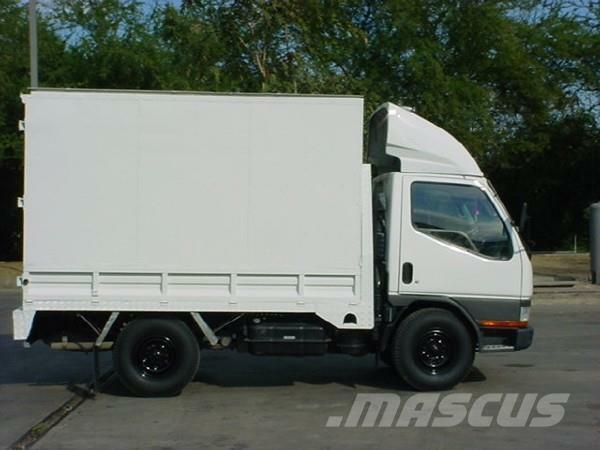 On Mascus UK you can find Mitsubishi - box body trucks. 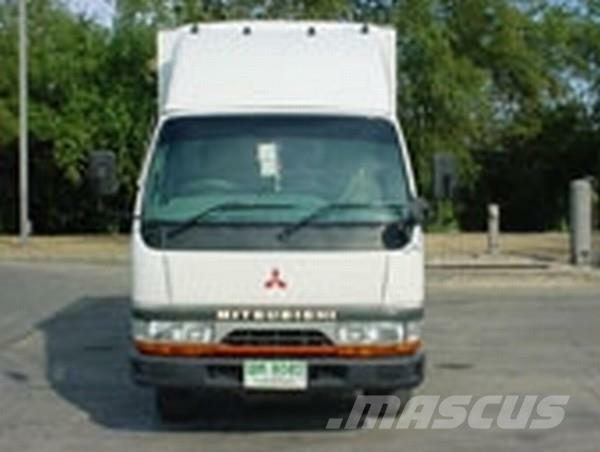 The price of this Mitsubishi - is - and it was produced in 2009. 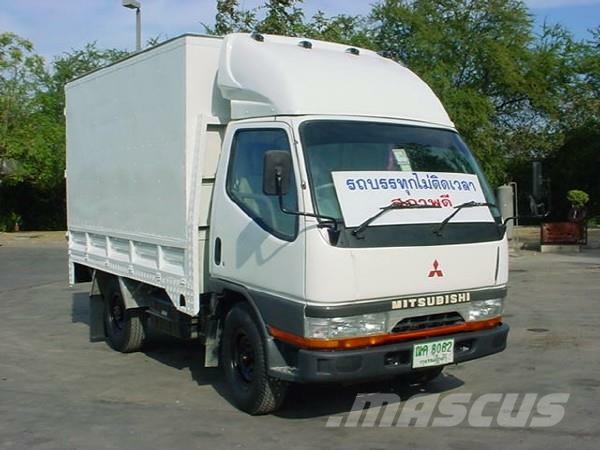 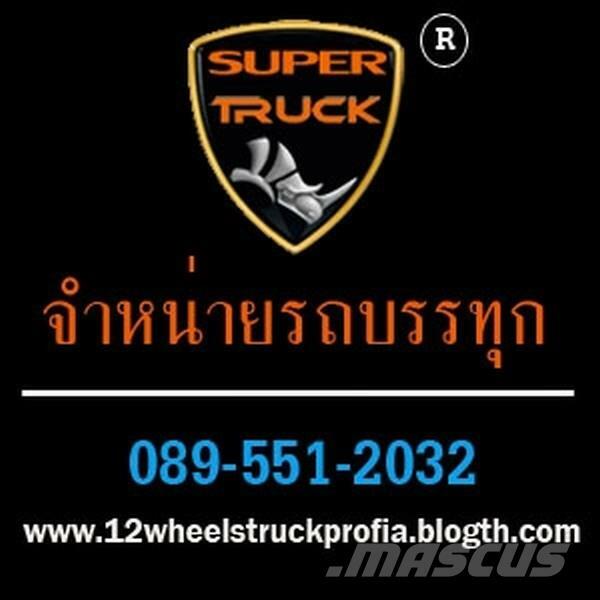 This machine is located in นครปฐม Thailand. 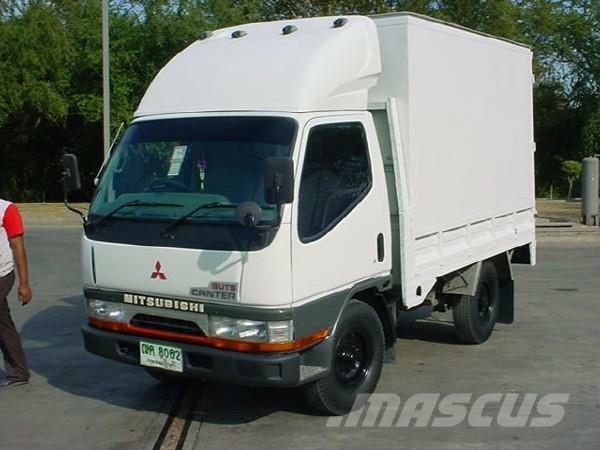 On Mascus UK you can find Mitsubishi - and much more other models of box body trucks.